Ministry in God’s kingdom is shared work. 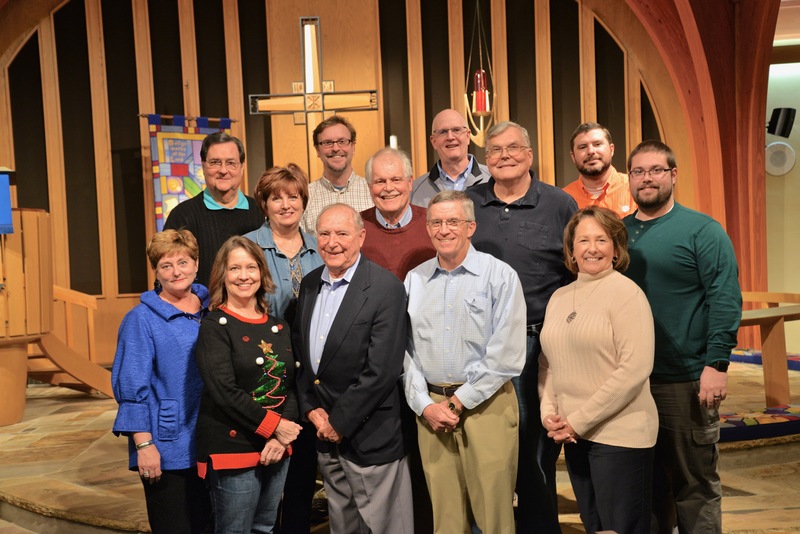 Along with our pastors and staff, a strong group of lay leaders guide and equip us as we seek to connect faith and life together. The Congregation Council has general oversight of the life and activities of St John’s. It is led by an Executive Committee, consisting of a president, vice-president, treasurer and secretary, along with the senior pastor. There are 15 elected members of the Council, each serving a three-year term. The Council meets on the third Tuesday of each month at 7 pm in room 213.